Subdivision street resurfacing work is scheduled to begin Wednesday, April 10, in Georgetown Township. A list of streets to be resurfaced as part of the Georgetown Township subdivision work are available here. 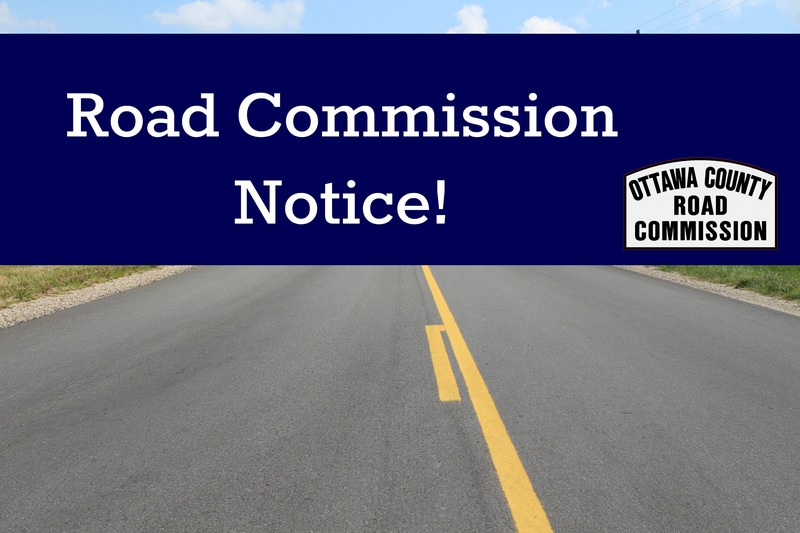 Weather permitting, this work is scheduled to take place between April 10 and May 25, 2019. Adjust manhole castings if applicable. They will stick up above pavement about 2 inches. Within approximately two weeks after paving is complete restoration of the shoulders and driveway ends to the level of the new road surface. During this time please enter and exit your driveway on an angle so your car will not receive any under-body damage. If you should have any further questions or require additional information, please do not hesitate to contact our office at 616-842-5400.